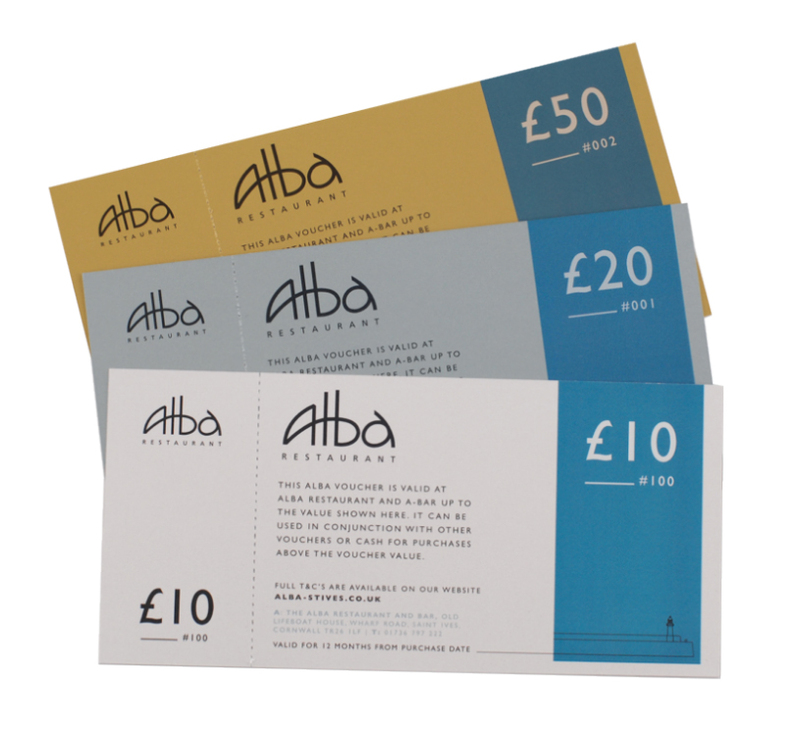 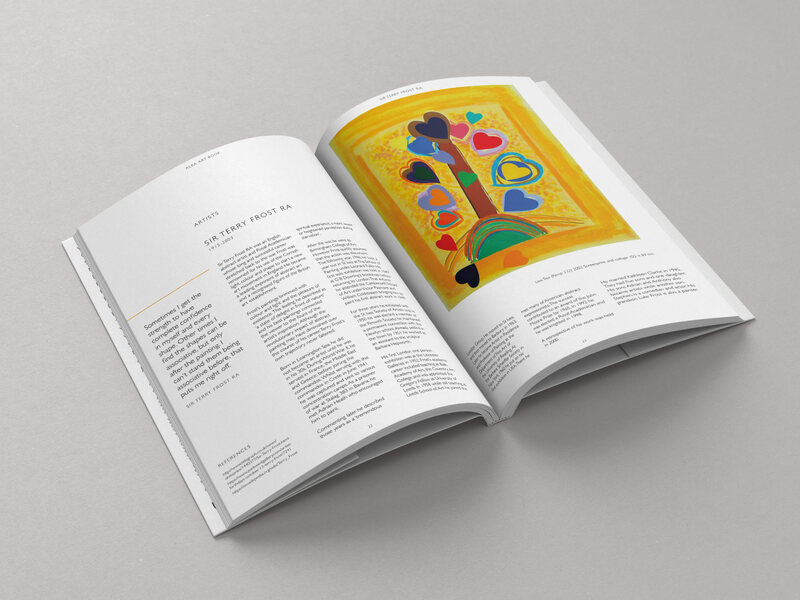 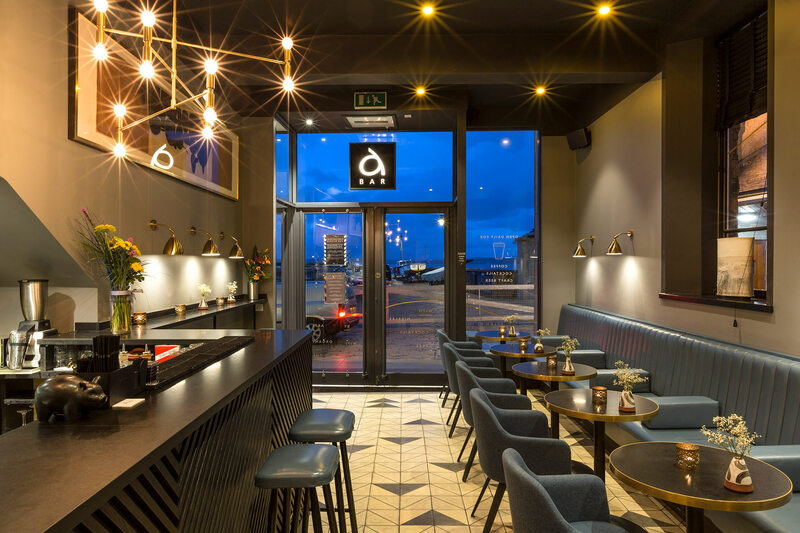 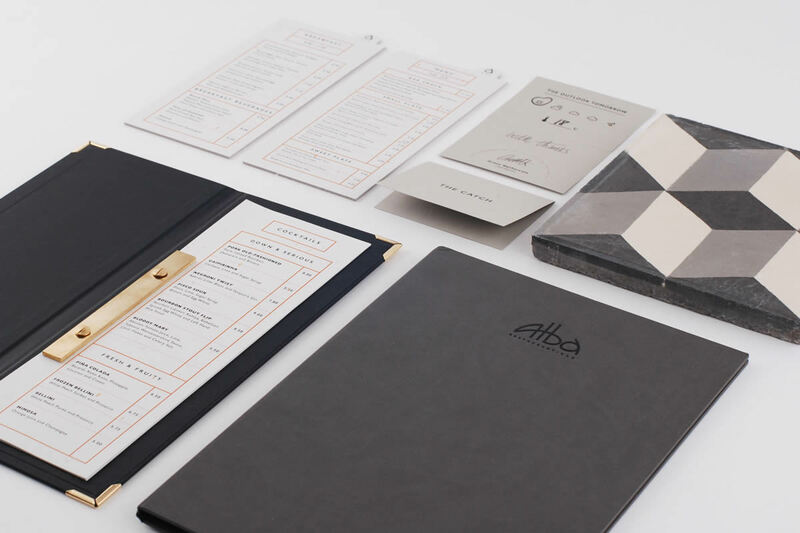 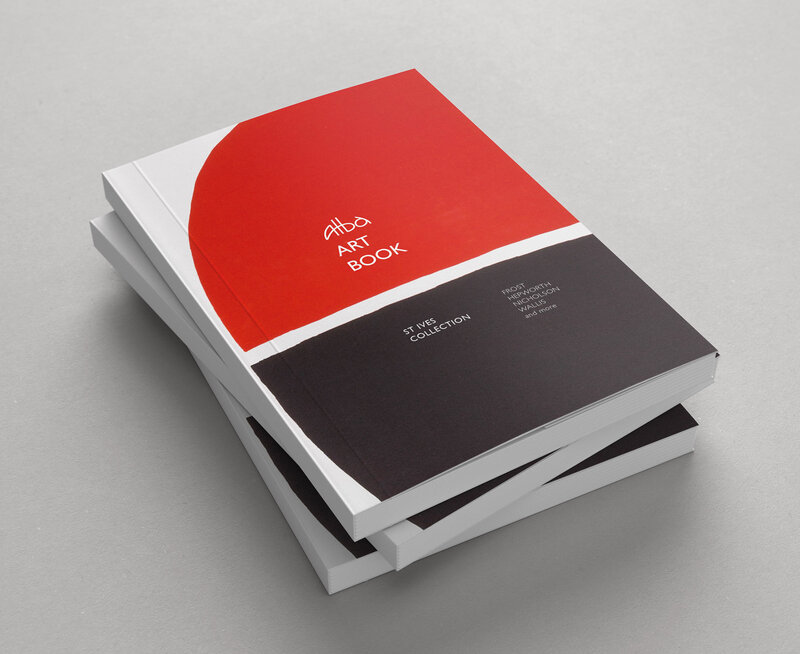 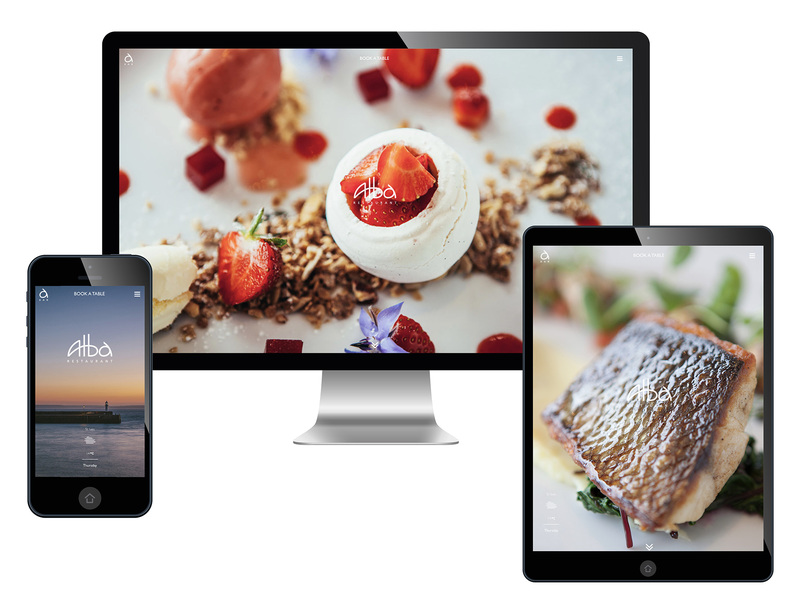 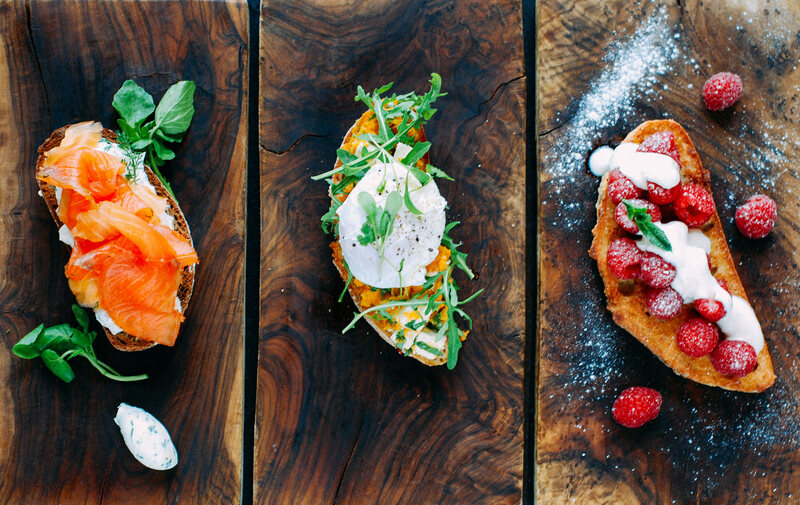 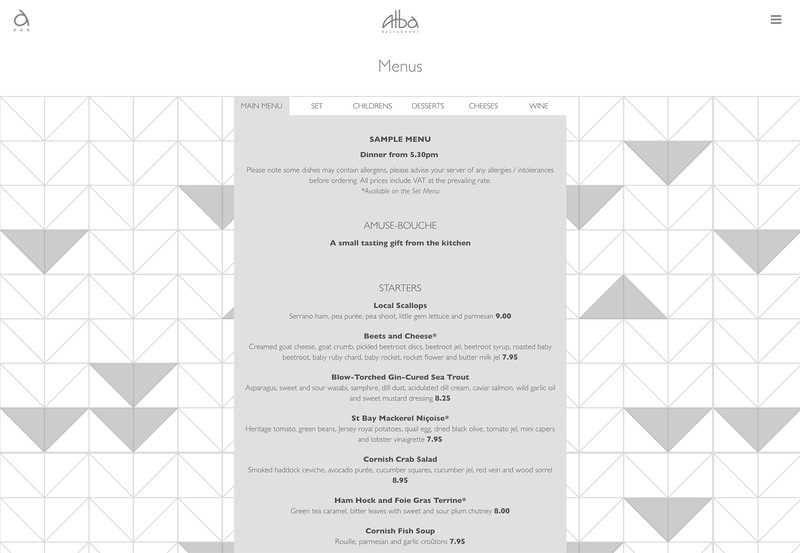 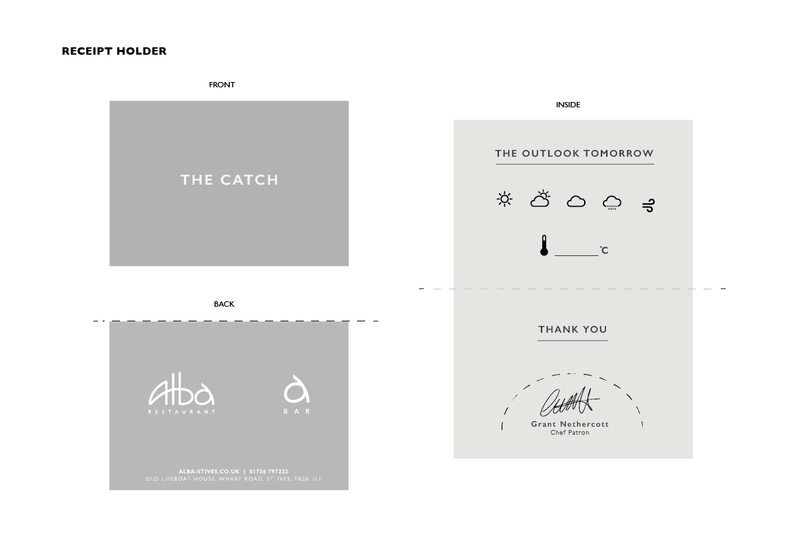 Our work with the St Ives Alba restaurant and the A Bar has covered branding, a bespoke custom-built website, menu design and general design support when they need it. 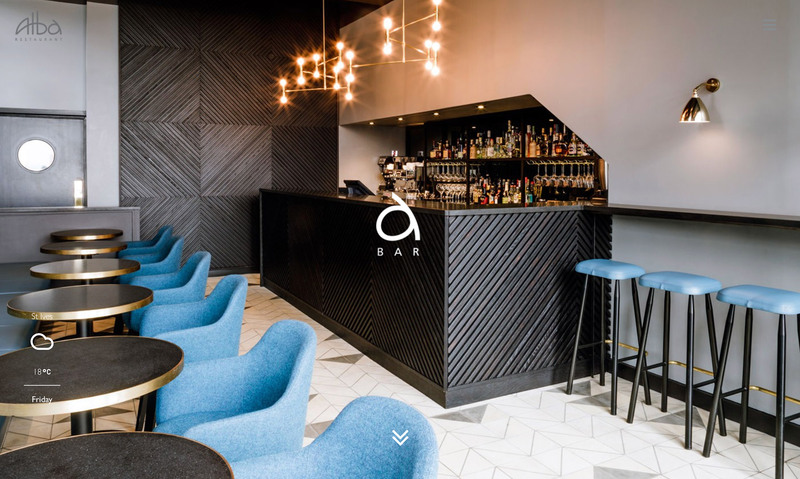 During the relaunch of the A Bar, we created a sophisticated identity through the use of brass as an accent material and geometric shapes. 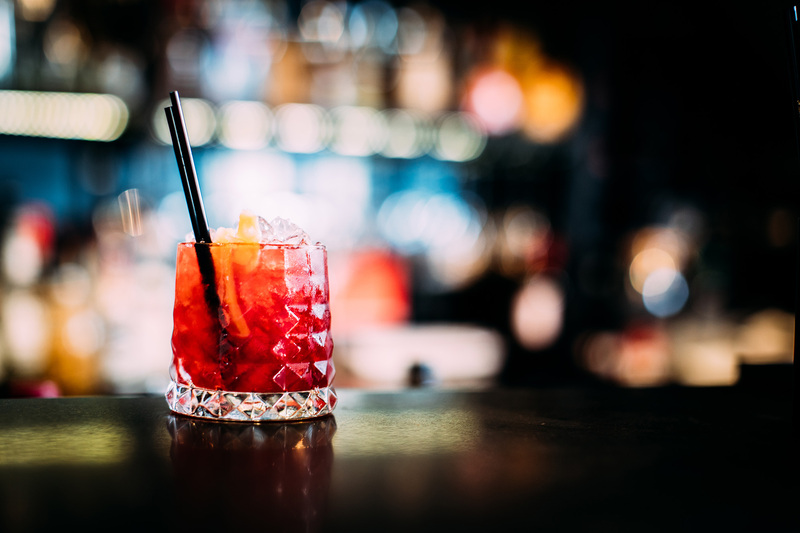 The cosmopolitan cocktail bar has a relaxed atmosphere and offers crafts beers, cocktails, gins, wine, coffee and casual dining. 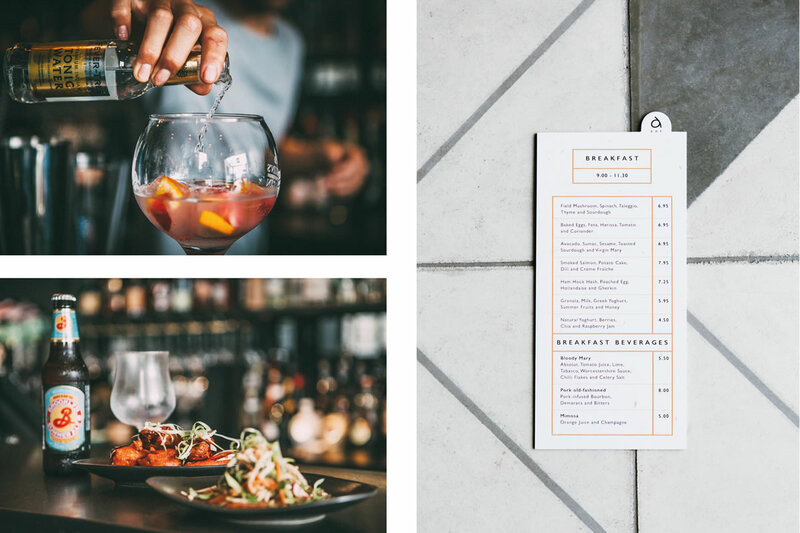 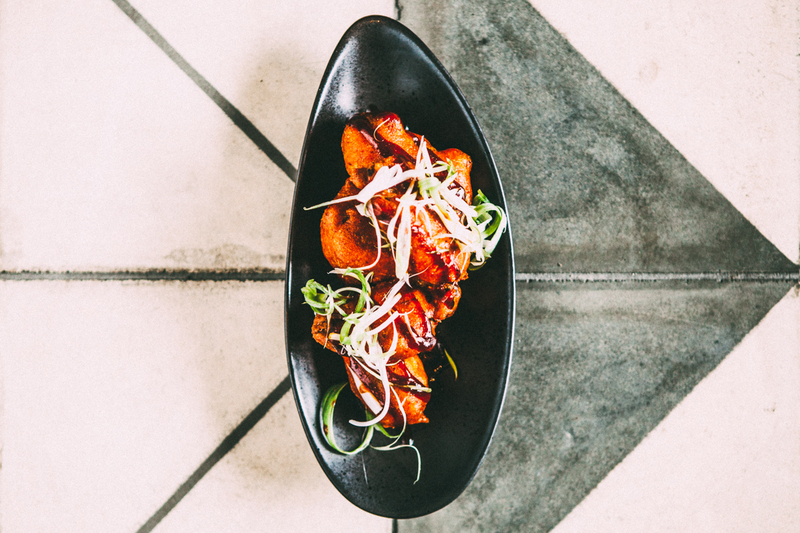 A Bar regularly holds special events with craft breweries, wine suppliers and craft distilleries paired with fine dining from head chef and proprietor Grant Nethercott. 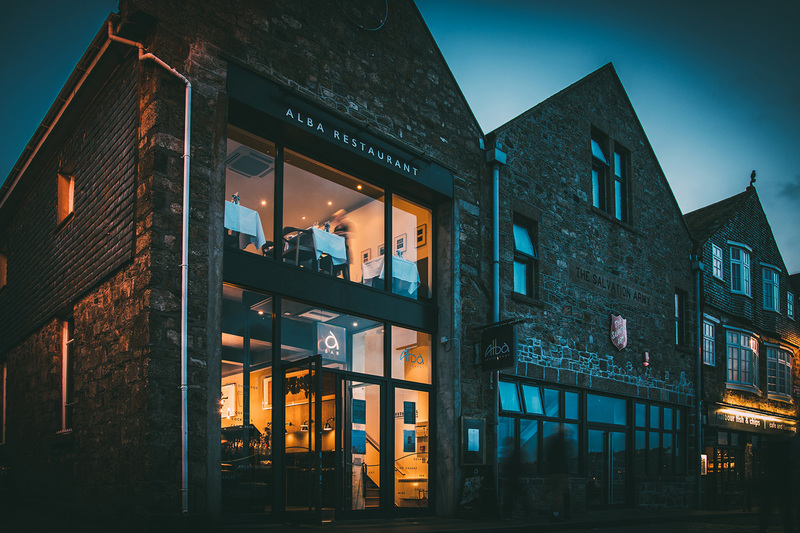 During the winter Alba is licensed to offer intimate film nights with a cinema system stealthily installed in the main restaurant by @senso_systems.